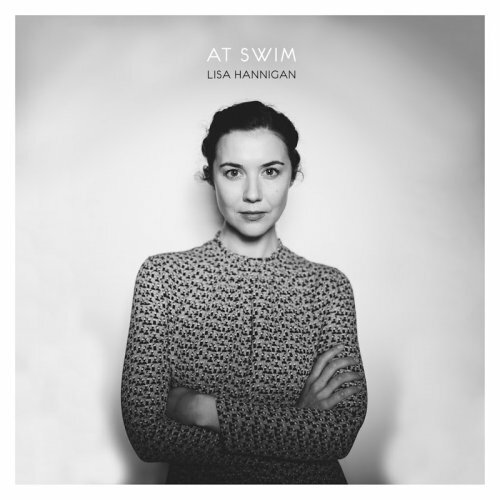 Irish singer-songwriter Lisa Hannigan's highly anticipated new album, At Swim, will be released August 19 via ATO Records. The release follows her second full-length album, Passenger, which NPR Music praised as 'lush and beautiful,' while Rolling Stone furthered, 'Her voice is light and agile, her phrasing like exquisite plumage, and her folksy songs move with deceptive power, sailing on guitars, strings and Irish drama.' At Swim was recorded in New York with producer Aaron Dessner (The National).